Celebrate Comic Book Day on Sat. May 4th with Iron Man 3 and PRIZES! Book Stores aren’t the only places participating in Free Comic Book Day on Saturday May 4th. Edwards Houston Marq*E 23 theater in Houston is collaborating with Bedrock City Comic Company to hold an event from 12:00PM – 6 PM. They’ll be giving away comic books, they’ll have a Wheel of Fortune, and prizes include Iron Man posters, other movie posters and surprises! 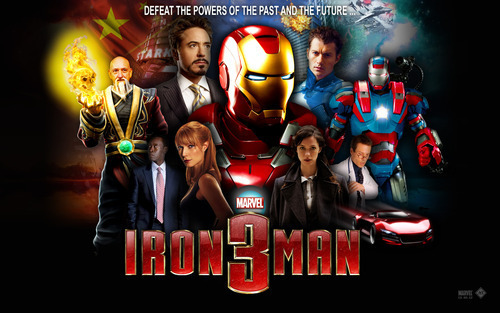 There will be superheroes in attendance to take pics with AND it’s the opening of Iron Man 3! Take advantage of being at the theater to see it on the largest IMAX screen in Houston.